When people start dating something interesting happens. Someone who once refused to watch sports now goes on NFL.com to check scores, while someone else decides maybe being vegan ain’t so bad. Upon exiting a relationship, they may shop for a gym membership to get in shape for what comes next. In the digital age, people drop breadcrumbs indicating these life changes, informing marketers of when and how to better reach them. 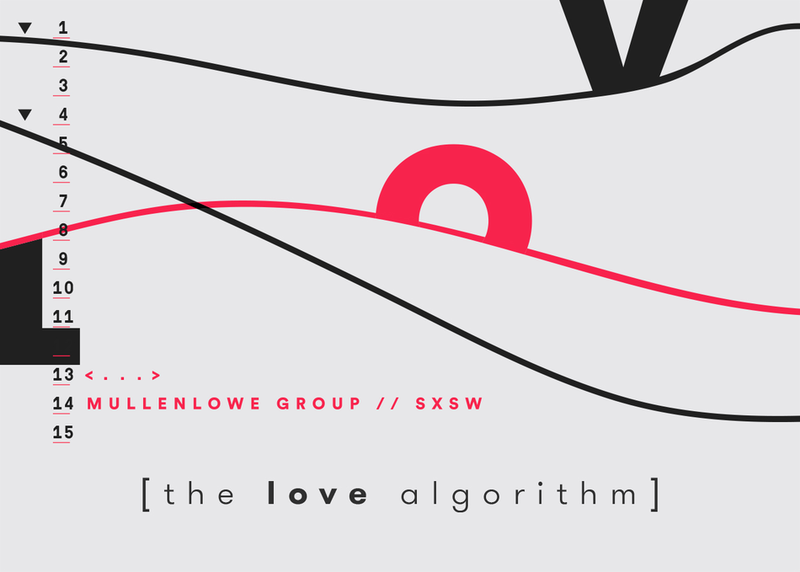 This panel will join leading data and lifestyle companies with media strategists to explore how consumers leave traces of their relationships online and how this data can be used for better targeting and segmentation. It’ll be a match made in heaven.